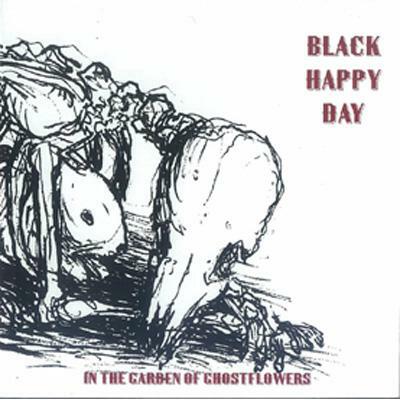 Black Happy Day is a collaboration between Tara Vanflower (of Lycia) & Timothy Renner (of Stone Breath). If you know both of these artists already, it sounds exactly like you might think. Black Happy Day combines the two seemingly disparate elements of music we're into here at Silber sound experiments & americana. 06． How They Weep and Moan! 08． How Many Hours 'Til the Spider's Work Is Done?